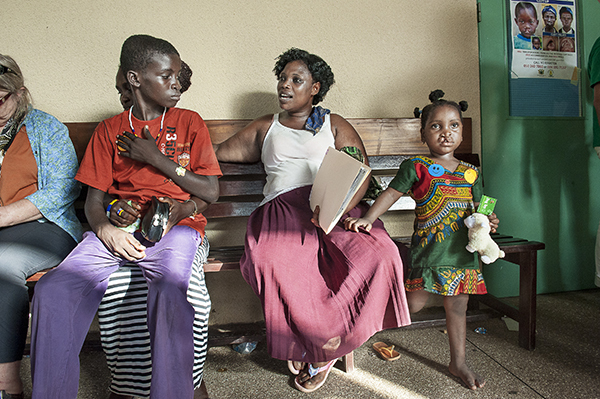 Editor's Note: As we celebrate Mother's Day, we wanted to share one of our favorite stories that exemplifies the unwavering love and commitment women show to the children they raise each and every day. 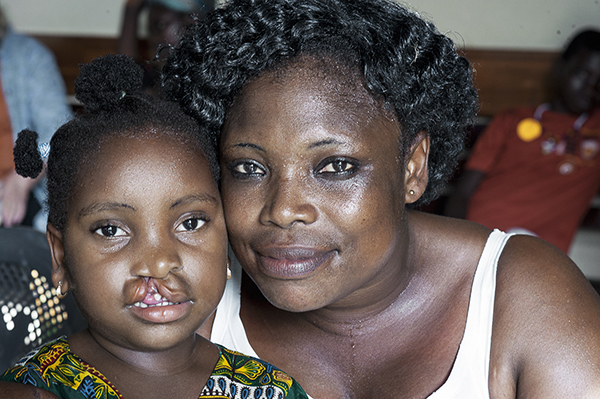 Mariana of Ghana is one of the many mothers we have met over the years who did just that to ensure a happy, healthy life for her daughter, Ramata, who was born with a cleft lip and cleft palate. 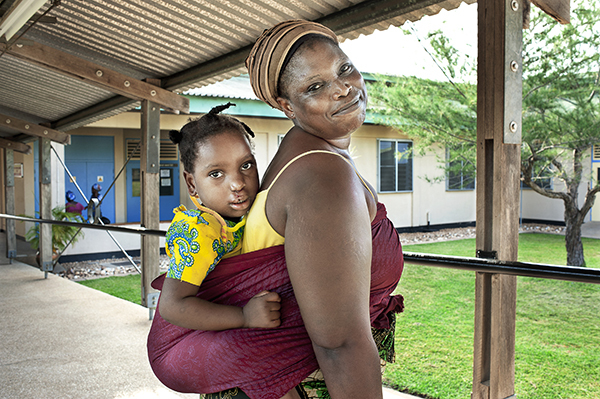 We wish you all a happy Mother's Day from all of us at Operation Smile! 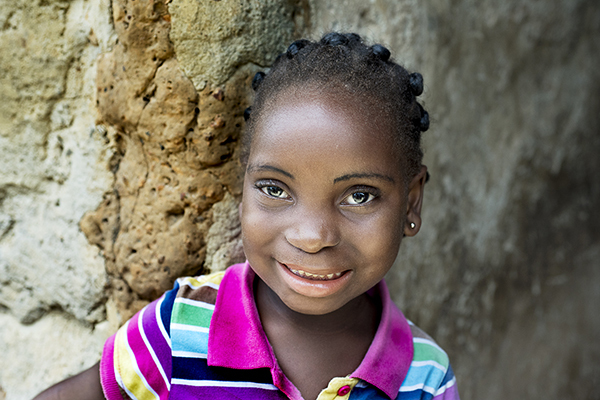 When Mariana saw Ramata for the first time after surgery, she was overjoyed by the fact that her daughter would look like all the other children in their community. 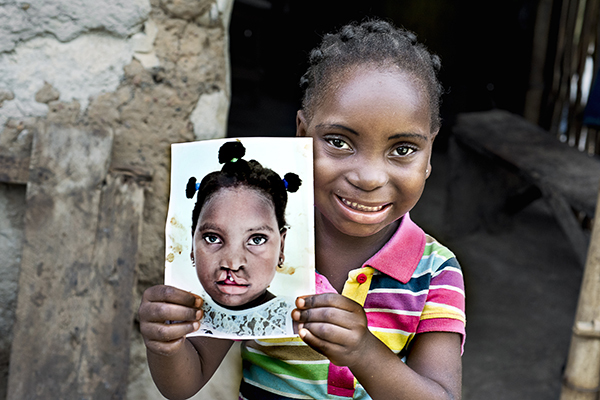 Finally, Ramata truly began her journey toward becoming cleft-free. 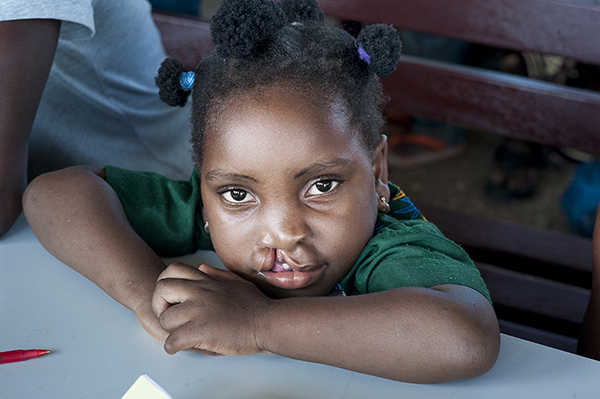 She returned to Ho twice over the following year to receive procedures at Operation Smile medical missions to repair her cleft palate. 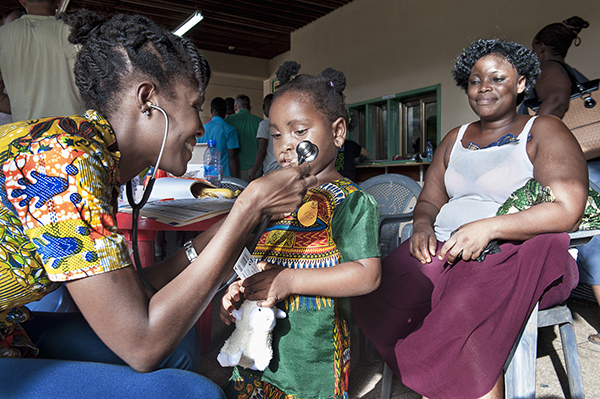 Mariana marveled at the care and attention Ramata received during the missions and was amazed by the love and care the volunteers showed the patients and their families. She said that she is happy to share Ramata’s story with everyone she meets and would tell other mothers in her community who give birth to children with cleft conditions about Operation Smile's work in Ghana so they can avoid the anguish and frustration that she experienced in searching exhaustively for safe surgical care for her daughter.